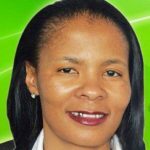 Councilor Shiela Shirley Mabale-Huma was born on the 27 March 1976 in Rustenburg at Modikoe. She attended the Herman Thebe High School, where she also completed her matric in 1992. In 1994 Shiela Mabale-Huma started her BA in Psychology at the Vista University (Mamelodi Campus) where she also gained work experience as a student in assisting with student registration, and also went on to being the Deputy Secretary of the SRC. She obtained her BA in Psychology in 1998. The same year 1998 Cllr Mabale-Huma Obtained her Higher Diploma in Education and therefore became a temporary teacher at the Modikoe Primary School for a year. 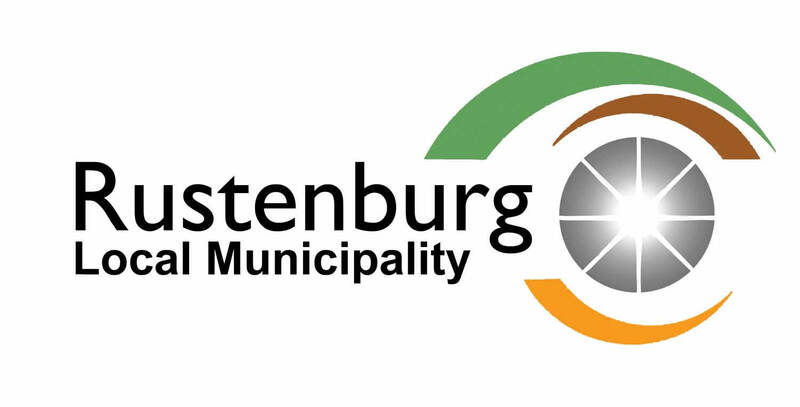 The Speaker started her Local Government Participation in 2000 the 5th December as a PR Councilor to date, here at the Rustenburg Local Municipality and served as the portfolio member in Health & Social Services, Community development, Infrastructure, Special Projects, Tender Committee and Local Labor Forum. In 2004, Councilor Mabale-Huma went on to study at the Potchefstroom University (Vantage), where she obtained her Certificate in the Councilor Development Programme. From 2006-2007, she was appointed as the Single Whip, and went on to being the Speaker of Council. The Speaker believes so much in self-development that in 2008 she obtained her certificate in the Executive Leadership Municipal Development Programme at the University of Pretoria. she continued with her studies and found interest in Masters, Public Administration, where she again continued with the University of the Witwatersrand in the Certificate Programme in Management Development for Municipal Finance (CPMD) and obtained her Certificate in 2010.She obtained certificates in negotiations skills for the world of work at International Training Centre, Turin. Due to her highly motivated, proven experience, rule-orientated, dedication and diligent in executing and maintaining the highest level of abilities to reach all planned goals and objectives, she was re-elected as the Rustenburg Local Municipality Speaker of Council in the 2016. Providing effective strategic support to the units in the Speaker’s office to enhance the role of the Speaker.